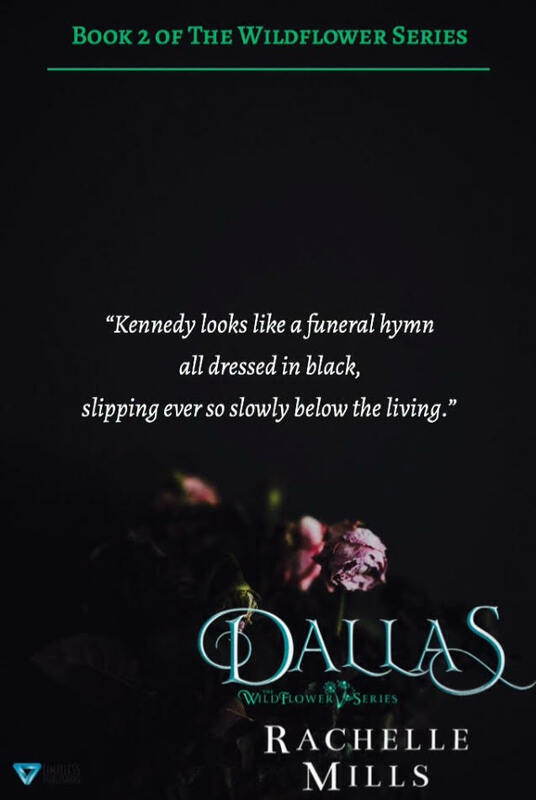 ​Dallas by Rachelle Mills is the sequel to Clayton in The Wildflowers Series. Everything you wondered about in the first book is answered in this one. 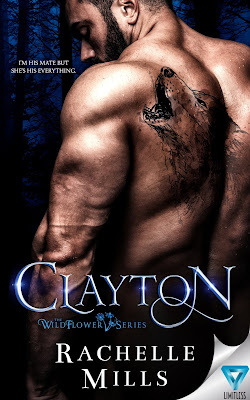 I would almost call Clayton a prequel to The Wildflower Series because now we know why it’s called that. I also look forward to the other women’s stories. I felt like Rya came into herself during this book. I really can’t say much or I would give away a lot of the book, because A LOT happened and none of the characters are the same. The relationships in this book weren’t perfect, but they were raw and real. The story was well written and packed with angst, drama, and action.